This week, we are continuing our "What To Expect During Your Remodel" series. You can catch the first installment How to choose your remodeling contractor. Otherwise, read on to find out if you are ready to begin your remodeling project! The more you put into your remodeling project, the more you will get out of it. 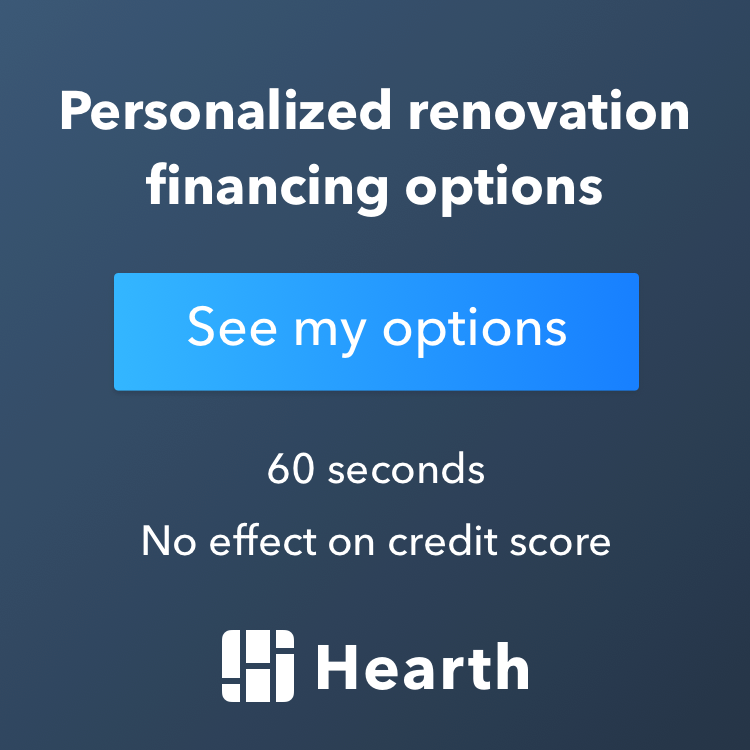 We are not talking about throwing as much money as you can at something until it’s right, but rather, investing yourself into the remodel by knowing exactly what you want. Just like a coach scouting an upcoming matchup, it is important to scope out your project so you’re prepared for questions that a remodeler will need answered to ensure a successful remodeling project. You are not expected to have exact dimensions mapped out and cabinetry selected –leave that to the professionals. However, you should have a general idea of what you want done, or specifically what you do not want done, in your remodeling project. Are you going to be home during the day when the remodeling work will be completed? For example, if you are remodeling your kitchen and are home during the day, you need to plan for a cold lunch or go out for lunch. Will you be on vacation a week from now? Month? Two months? To help ensure a successful remodeling project, you need to take the time to plan it. The amount of time spent planning for a remodeling project varies for each client. It is important to allow yourself enough time to plan for your remodeling project and not rush this process. What are you looking to accomplish in this remodel? An updated look? More space? Better traffic flow throughout the house? Or, all of the above? Depending on the focus of your remodeling project, make sure to consider all your options. For example, if you are looking to create additional space in your home, you may want to consider removing a wall. If you’re going to remodel the kitchen, will everything match? What material should you select for flooring? Sink? Cabinets? How hands-on are you going to be during building? How hands-on do you want to be? These are all things you should think about. Consider everything that could be remodeled. Your professional remodeler will be there to help you along in the process. However, they need you to help them too. Remodeling projects are joint efforts and the more you communicate with your remodeler, the better they will be able to turn your ideas into reality. Another common misconception about estimates is that they vary widely by company. If a potential client gives a detailed plan and interested companies are comparable, estimates should be within just 10 to 20 percent in costs. Keep in mind that cost should not be the sole factor of your decision. In a study of why a remodeling company was chosen, cost was ranked seventh on the list. Company reputation, professionalism, and designing ideas were several of the considerations that all ranked higher than cost. You need to be comfortable with the professional remodeler you choose and trust that they can complete the project to your satisfaction. We hope all of these tips in our What to Expect During Your Remodel will give you some ideas and help you get started on your next project!